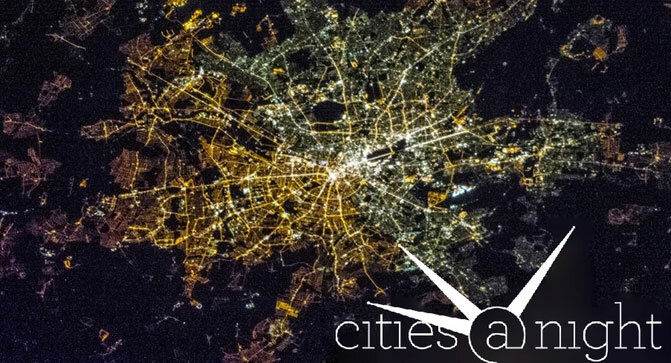 Cities at Night is a citizen science project that invites the public to help analyze nighttime images taken from the International Space Station. This valuable information helps researchers better assess light pollution across the globe. Prior to this innovative project, there were no scientific programs taking advantage of this incredible treasure trove of data. Thanks to the Cities at Night project, all the older images have been identified and mapped. Now it’s a matter of ensuring that the project has the funding and infrastructure to continue mapping the onslaught of images that keep on coming. Help this vital project by supporting the Cities at Night Kickstarter campaign. To learn more, check out their website or watch this video.